As an orthodontist, Dr. Parker can improve smiles at any age, but there are distinct benefits to early diagnoses. The American Association of Orthodontists and Dr. Parker recommend having an initial orthodontic examination at seven years old to evaluate any developing conditions. Dr. Parker can detect subtle problems with jaw growth and emerging teeth even while some baby teeth are still present, and early orthodontic treatment may prevent more serious problems from developing in the future. Early treatment can also make treatment at an older age less complicated. 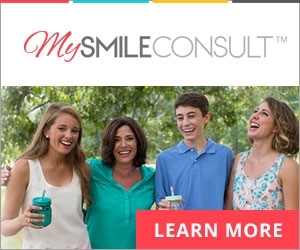 An early orthodontic evaluation will help you give your child the best opportunity for a beautiful and healthy smile. Malocclusions (bad bites) like those shown below may benefit from early diagnosis and a full orthodontic evaluation by Dr. Parker. If you notice any of these problems in your child, call our office to schedule an orthodontic evaluation.